Real estate sector is a thriving business. But small entrepreneurs have to compete with many new and recognized names to grab a market share. In this field, a real estate agent has to persuade people to invest in real estate, be it residential or commercial properties. A skilful agent can work in different capacities such as a broker and even a manager to sell properties. This is surely a lucrative field if you have the expertise. Real estate business is amongst the most rewarding businesses. Therefore, for a real estate agent, when it comes to earning money, the sky’s the limit. The more properties you sell, the more money you earn as incentives. But unfortunately, most real estate agents fail to meet their selling targets due to lack of selling skills and for various reasons. One of the reasons is that they do not explore different ways to sell properties. Making money in real estate business is relatively easy due to the rapid expansion of the residential and commercial market for properties. You only need to be little tricky to convince the potential buyers. The real estate market gives plenty of sales opportunities to the agents. The size of this market can be gauged from the fact that in the U.S, 5.51 million housing units were sold in 2017. This figure is expected to reach 5.67 million in 2019. Also, around 74.24 billion U.S. dollars worth of commercial properties were up for sales in the country. So, it is clear from these stats that there is a huge scope for making money in real estate business. That is the reason why the job of a real estate agent is seen as a lucrative one. 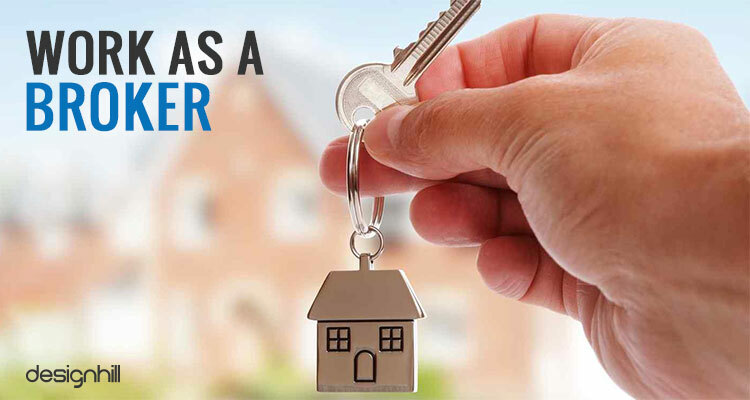 A general assumption about real estate agent is that the person is going places, showing great properties to the clients, mingling with high profile clients and being paid handsomely. The present scenario of real estate has changed slightly with businesses choosing the online route. In the case, an aesthetic web design successfully draws the attention of web crawlers. Very few real estate agents enjoy a celebrity status. A majority of agents struggle and they have to earn money through commissions in a hard way. People from a variety of social, educational, financial and other backgrounds chose to become a real estate agent. So, their aspirations vary a lot. Some of them really want to make a good name for them, while many others such as retired people may become real estate agent just to pass time and make some friends. Their goals are different. Most of the real estate agents become a buyer’s agent to make money. Such an agent works for the people who are planning to buy a house. A job of the agent is to take the clients to the sites where houses are available for sale and show several such properties. The agent will also write offers on houses for the buyers. The buyers of houses are mostly dependent on the agent to take care of every aspect of the buying process until the transaction is complete. The buyer’s agent makes good money. But the agent’s earnings will depend on the number of buyers are on the list. Moreover, finding out the property for sale and showing them to the buyers is a time-consuming job. 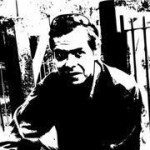 So, you must be prepared to dedicate a lot of time. You should consider hiring a coach and get some advice to become a successful real estate agent. Before you start your career in this field, make sure that you build some identity in the market. One of the first things to put in place is that you have a nice logo that identifies you as an agent. However, the logo design should be a professionally created symbol so that it conveys a positive message to the target clients. Looking for a real estate logo design? You can also work as a real estate agent who is listing homes for sellers. The job of a listing agent is quite different from a buyer’s agent. The listing agent works with the sellers of residential or any other property. 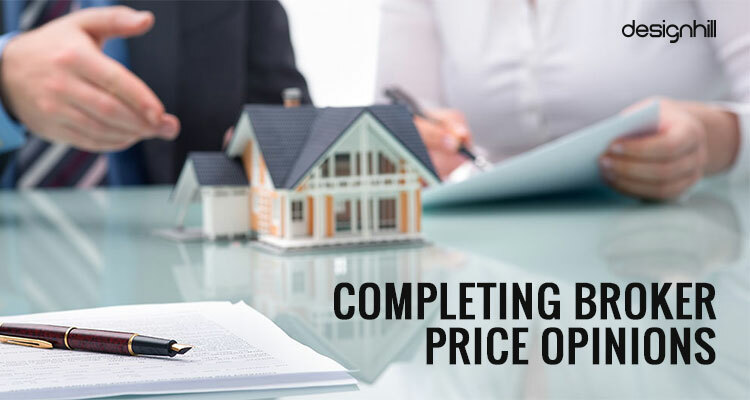 The agent first helps the sellers to find out the right profitable price for the property to be sold, and gets it ready for sale and then lists the property in MLS. The agent is responsible also for negotiating with the buyers to extract the best prices for them and completes the transaction process. Another thing to keep in mind is that you must take steps to promote your career as a listing agent. One of the most effective ways of business promotion is to create some visuals that your customers can identify with your company. You should hire graphic design services to design visuals such as logos and brochures that convey your message to potential clients. Many homeowners confront the problem that they cannot sell their homes for sufficient money that can pay off the home loan taken from a bank. They do not get enough prices for the home from the buyers. In that situation, a listing real estate agent negotiates with the bank and convinces it to take less money. 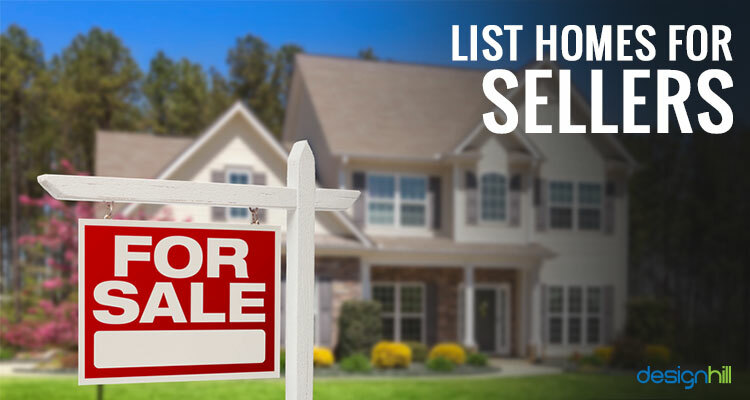 If the bank accepts the amount, the agent can then list the seller’s home normally. 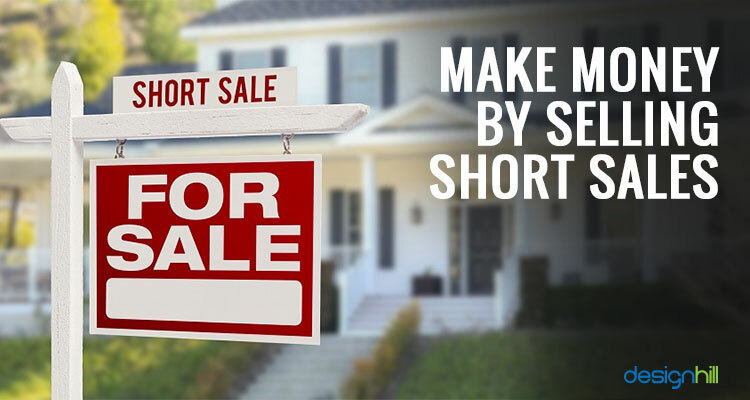 This is known as a short sale. Another way to making money in real estate is Broker Price Opinion [BPO]. It is a report that only licensed appraisers can prepare to value homes. You can work as a BPO report maker if you are a licensed agent. You will be comparing several homes for pricing with the relevant statistics and commentary for the benefit of home sellers. As a real estate agent preparing BPOs, you can earn anywhere from $30 to $100. The job is simple and easy with many BPOs requiring an inspection of homes or just having the pictures of exteriors and interiors. 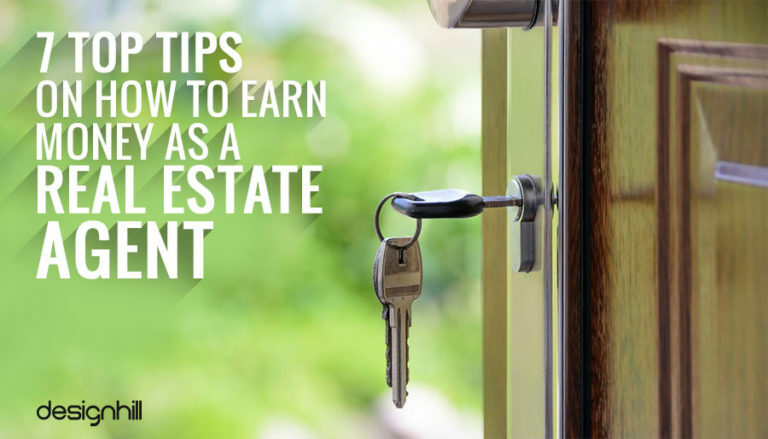 Another way to earn money as a real estate agent is to manage the properties for homeowners and investors. 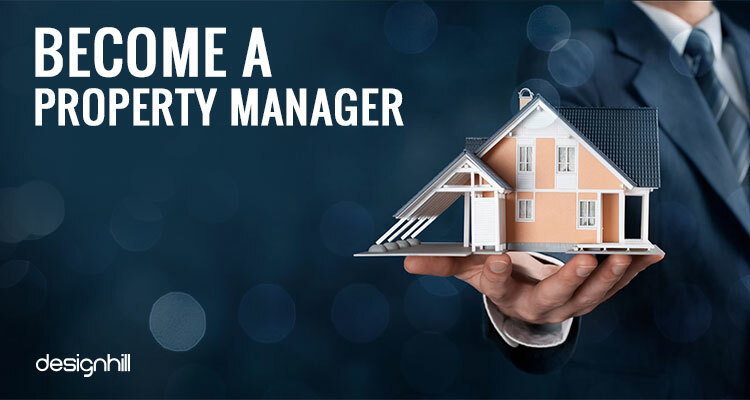 This job includes managing, maintaining and repairing the properties, finding renters, collecting rent and keeping a close eye on accounting. The owner of the property will pay you a percentage of the rents collected on the monthly basis. Most of the property managers get 10 per cent of the collected rent. The property managers earn money also as leasing fees. One of the surefire ways to sell properties as a manager is to display them on a website. Create a dedicated website that has all the details of residential and commercial properties along with their images. But the website design should be such that it is easily loadable for the users. They should be able to navigate web pages with ease to get maximum information about the properties. Commercial real estate agents earn a lucrative income. They are paid good monthly salary whereas residential property agents get paid on the commission basis. Commercial real agents earn much more than their residential property counterparts do. This is because the commercial agents have extensive knowledge of valuation of commercial properties. This way, you can start your real estate business successfully and earn more. When starting your career as a commercial real estate agent, build your identity among your potential customers. To do so, hire a professional graphic designer to create your brochures, logos, business cards etc material to promote your business. As a broker, you will earn a percentage of the agents’ commissions as well as desk fees or advertisement money from the agents. However, many states will allow you to become a broker only after a certain amount of time of getting your real estate agent’s license. So, these are the jobs you can do as a real estate agent and earn money regularly. But you may also be interested to know how real estate commissions are paid. 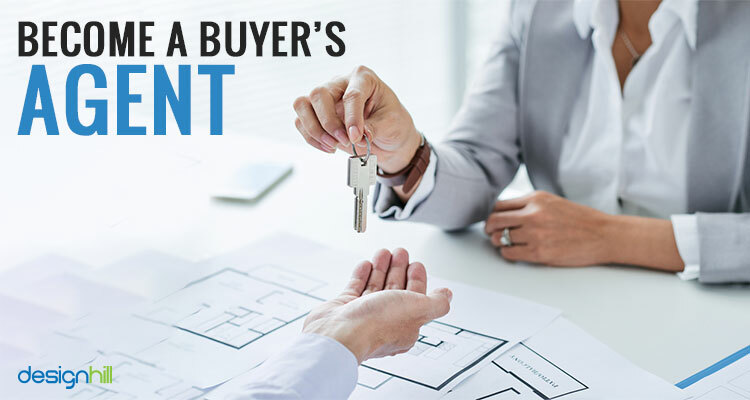 Generally, there is a buyer broker agreement, under which the payment is made directly to a buyer’s broker and then the real estate agent gets the commission. But most of the agents are paid through a listing agreement that is signed by the listing agent and the seller. The agent will sign the document on behalf of the brokerage. One of the first things you must ensure when starting your real estate business is to build your identity in your niche market. This you can do by creating a nice logo, website, business card, and other such graphics that help in marketing your expertise in selling properties. This is where Designhill can help. This is a leading marketplace where small business owners like you can get the right design solutions at affordable price. There are thousands of designers with this marketplace. You can invite one of these designers to work for you on a one-to-one basis. Alternatively, you can launch a design contest for all of them, and pick one winning design for your business. What is more, you get the services at the marketplace at one affordable price. So, do not worry about your small budget with this crowdsourcing site. The site will also refund your money under its 100% Money Back Guarantee policy in case you do not pick a winner design. There are plenty of earning opportunities available to a real estate agent. 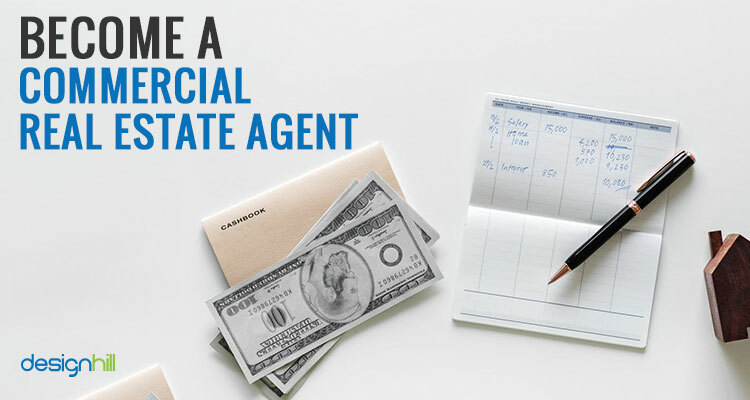 The agent can function as a buyer’s agent, make money by selling short sales, list homes for sellers, work as a broker, or even as a property manager. You can explore these different fields using your vast experience of selling residential and commercial properties.